I’m not sure I’ve ever had a more flavorful beef roast from the slow cooker. 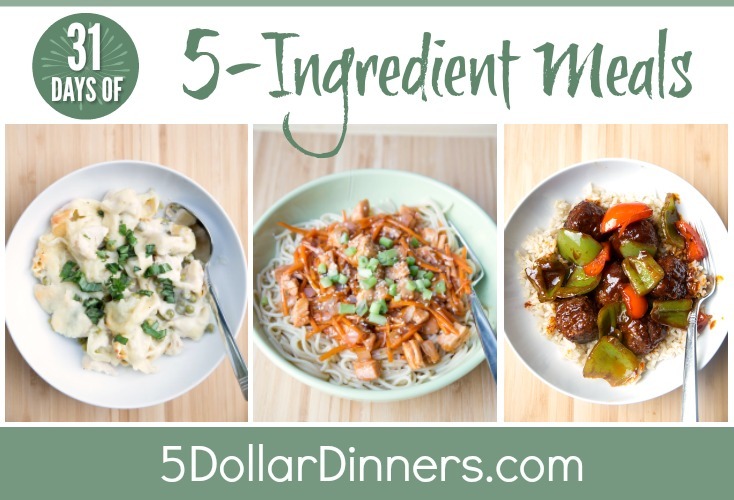 I think it’s the combo of the ranch, the deep flavors from the beef broth and the tangy juices from the pepperoncini peppers that slowly seep into the beef, as it cooks all day long. Seriously, this beef roast will knock your socks off! I used homemade Ranch dressing mix in place of the packet (because I had some mix on hand), but the packet is the easiest option and will keep it at 4 ingredients. What are those ingredients? A packet of Ranch dressing mix. And a 5th ingredient could be cornstarch, if you wished to thicken up any of the juices to make a simple gravy. Also, you could slip in some baby potatoes, quartered gold or red potatoes and some carrots if you wanted to cook your entire meal in the slow cooker! Watch the Cooking Demo on Facebook! Place the beef roast into the base of the slow cooker and pour the beef stock around it. Sprinkle the ranch dressing mix directly onto the beef roast, coating it well. Place the pepperoncini peppers on top of the beef roast. If you are adding potatoes and/or carrots, place them around and on top of the beef roast as well. Remove the roast from the slow cooker and slice or shred the meat. If desired, strain 1 cup of the liquid and skim off the fat. Place in small saucepan and thicken with 1 to 2 Tbsp cornstarch to make gravy. 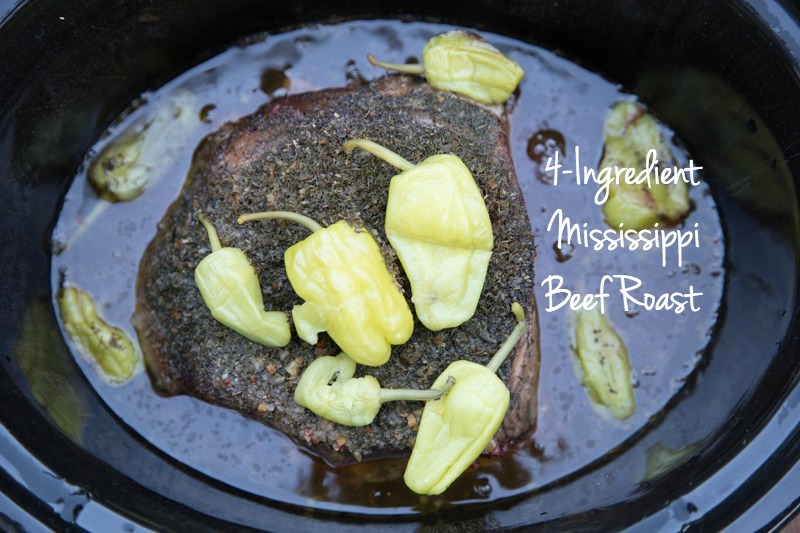 Serve Mississippi Beef Roast with potatoes, carrots, salad or other favorite side dish. I made this for dinner last night. 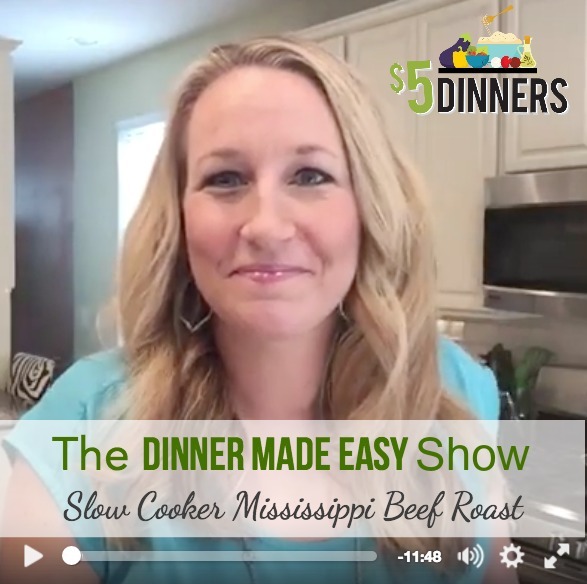 Its our new favorite beef roast recipe in the slow cooker. I have tried many recipies over the years. Its the pepperoncini peppers. They are magic. Really make the dish.